Nokia 2 can’t be upgraded to Android Pie, HMD ask users to choose between Nougat or Oreo! When the Nokia brand returned to the market in 2017, the brand licensee, HMD Global, chose to go Vanilla Android using the tagline “Pure, secure, and up-to-date.” And it’s true. Latest data from AOSMark revealed that HMD is among the best Android vendors for a software update. Claiming the third spot. Sure, not as fast as Google or OnePlus, but this is a great testament on how well the two-year-old company is keeping its promises. Unfortunately, HMD’s tagline remains to be seen on its entry-level offerings. As what we all have expected. Before the company transitioned their phones to Android One last year, it has released a phone so sluggish we even doubt its update capability. And the phone in question is no other than the Nokia 2. The device shipped before Google made the Android Go edition available for OEMs. That means it is one of those devices running a full-blown Android with poor internals. Despite the obvious, HMD still promised users the same “Pure, secure, and up-to-date” tagline for the Nokia 2. But the company should have seen this coming. The handset could not handle Android Oreo as snappy as it is with the Android Nougat. And of course, no scrumptious Pie. 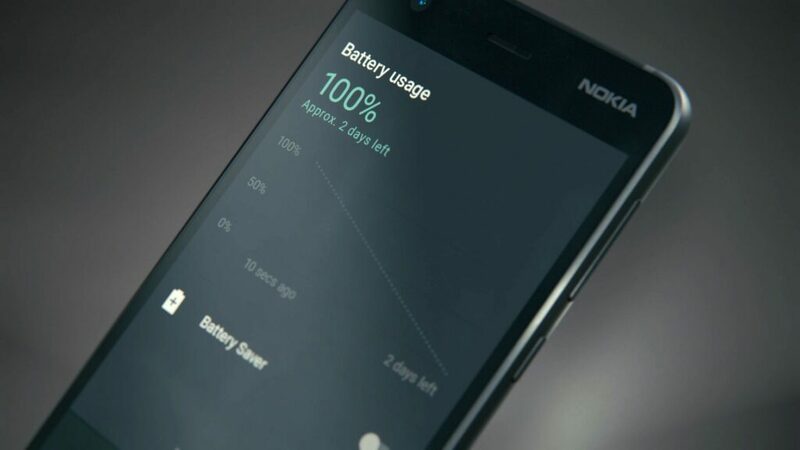 According to Juho Sarvikas, CPO for HMD Global, despite doing some extensive work with Google and Qualcomm, they weren’t able to optimize the Nokia 2 to run Oreo at its best performance. Android Oreo requires more power from the system than Android Nougat does. A power the Nokia 2 and the Snapdragon 212 processor can’t provide. Whilst HMD is able to install Android 8.1 Oreo on the Nokia 2, the performance might have been very bad that users are given a choice to either stay on Nougat for a “slightly better UI performance“, or upgrade to Oreo with all its features worth. And yes, there’s not even an apology. Lucky for the US market, HMD Global just released a revised version of the Nokia 2 under Verizon. While it doesn’t have an Android One branding as with any other new Nokia phones, the Nokia 2V certainly has a way better processor than the global version. Surely capable of running Oreo or even Pie. Talking about learning a lesson real quick. Previous article[CONFIRMED] A new Realme C1 variant is coming!